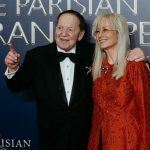 Casino owner and billionaire Sheldon Adelson is opening up his deep pockets to help the Republican Party retain control of the House of Representatives in November’s midterm elections. 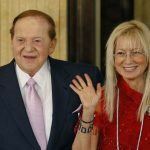 Las Vegas Sands CEO Adelson, whose kingpin casinos are The Venetian and Palazzo on the Strip, is the latest gaming tycoon to throw money at the GOP this year. His contribution comes as little surprise, as he’s one of the most prolific conservative political donors in America. Politico reported on Thursday that Adelson has written a check for $30 million to the Congressional Leadership Fund (CLF). The donation will become public record when the super political action committee files its May financials with the US Federal Election Commission (FEC). 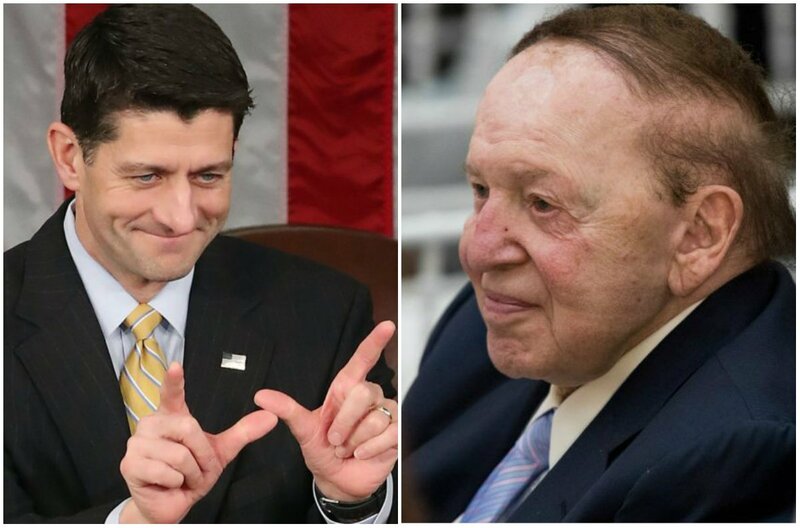 According to the reports, the donation was sealed last week after House Speaker Paul Ryan (R-Wisconsin) traveled to Las Vegas to meet with Adelson and his wife Miriam. Politico says Ryan detailed to the billionaire why preserving the GOP’s House majority was critical. The CLF states it is “dedicated to protecting and strengthening the Republican Majority in the House of Representatives.” The GOP currently controls 235 of the chamber’s 435 seats. All 435 seats are up for election this November 6. In midterm elections since the Civil War, PolitiFact reports that the party of the president has, on average, lost 32 seats in the House and two in the Senate. If that’s the case come November, the Democratic Party will take control of both chambers of Congress. Bettors taking odds on PredictIt.org, an online political prediction exchange, believe Democrats will take only the House. “Who will control the House after 2018” is trading Democratic shares at 66 cents. But “Who will control the Senate after 2018” has Republican shares trading higher at 64 cents. Sheldon Adelson, by his terms, has been relatively passive until this week in regards to the 2018 midterms. The billionaire — who gave tens of millions of dollars to Donald Trump’s presidential campaign and flushed a super PAC backing the Republican then-candidate with $25 million a week ahead of the 2016 election — has mostly remained on the sidelines this cycle. According to the FEC, Adelson’s largest donations between January 1, 2017 through end of April 2018 have been two separate $33,900 payments. 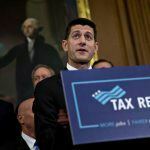 They were made to the NRCC (National Republican Congressional Committee) and Team Ryan, a super PAC supporting House Speaker Ryan’s reelection. Adelson’s next largest donation is a $10,400 contribution to a PAC supporting Sen. Ted Cruz (R-Texas). Chump change for Adelson, a man whose fortune is estimated by Forbes to be north of $41 billion. The $30 million get from Ryan might hint that Adelson likes to be catered to before opening his wallet. As an elected official, Ryan is barred from soliciting donations of more than $1 million. Politico says after Ryan wooed the Adelsons with the GOP’s vision for the future (which presumably included talks about strengthening pro-Israel policies, something near and dear to the family), Republican Jewish Coalition’s Norma Coleman reportedly made the $30 million ask. Adelson isn’t the only Las Vegas billionaire to support the GOP in 2018. The Fertitta brothers collectively donated $2 million, Steve Wynn gave $500,000, and Phil Ruffin contributed $350,000 to Republican PACs.